Automobile tours.4X4 Off Road Adventure in Mongolia. 4WD tour. Automobile tour. Jeep tours. 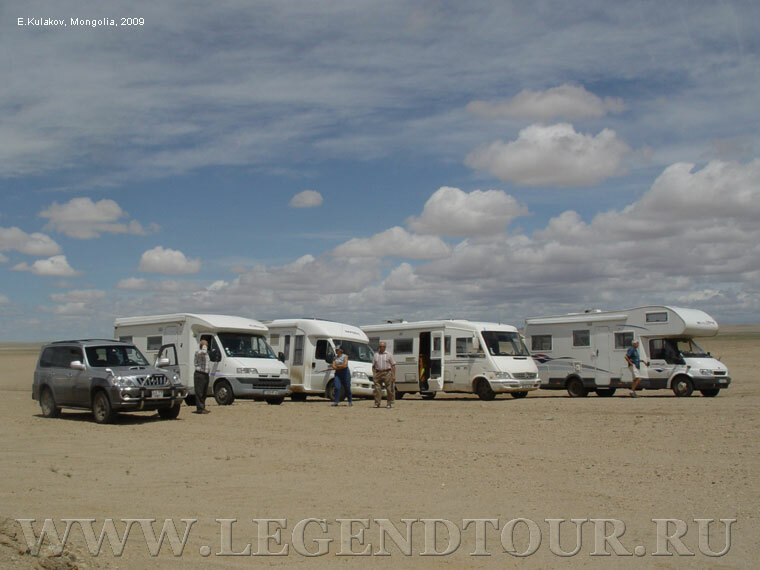 Tours.4WD,4X4, Mongolia.Tours in Mongolia. Tour. Mongolia. Off Road tour. Automobile tours.4X4 Off Road Adventure in Mongolia. 4WD tour. Automobile tour. 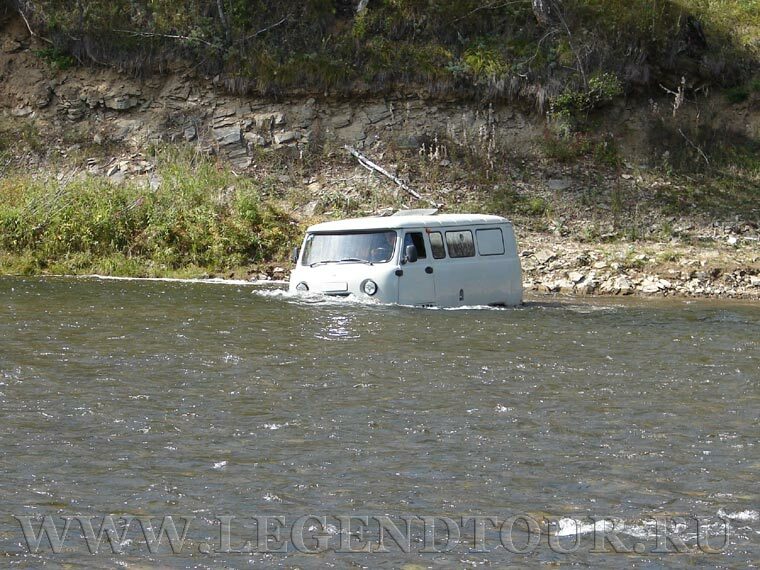 Jeep tours. Tours.4WD,4X4, Mongolia. The automobile tour of Active adventure will show you the highlights of Mongolia. You will explore the beauty of this land, the culture of it's people. 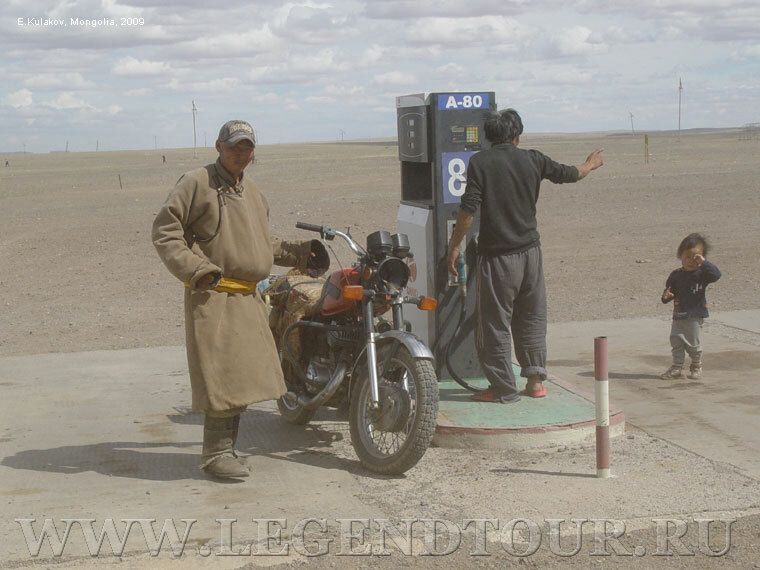 At the automobile tours you can get the knowledge of Mongolian history, National Reserves, National Parks, Lakes and of course the Culture of this great and big country. You love Off Road adventure or you want to experience the freedom of driving a jeep yourself over vast fence free areas. Take the seldom explored paths through the expanses of the legendary Gobi Desert, drive along the breathtaking rolling hills of Central Mongolia and cross various rivers. Live Mongolia the way no other means will offer you.